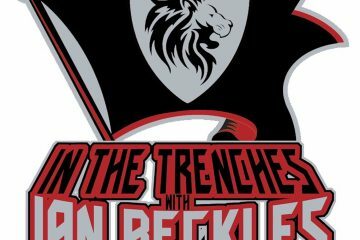 This week’s episode of In The Trenches presented by Hess Spinal, Ian Beckles opens up the show by discussing various news around the NFL including Dallas Cowboys executive Stephen Jones comments on the NFL anthem policy. After Ian talks about the Jones comments on the anthem, he hits on the Andrew Luck situation in Indianapolis. 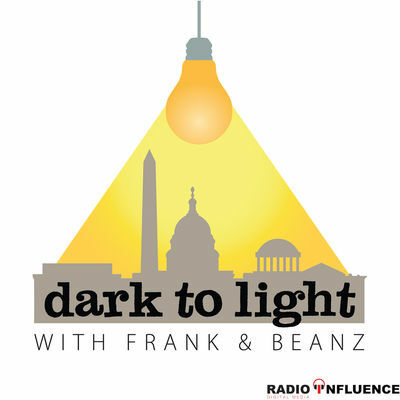 In other NFL news, Ian gives his thoughts on the recent contract extensions signed by NFL offensive lineman and discusses the retirement of Darrelle Revis. Then it’s on to the Tampa Bay Buccaneers. 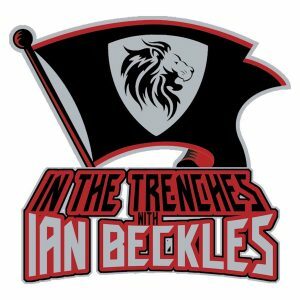 Ian tells you about his recent trip over to One Buc Place, the quarterback situation heading into the preseason, and the outlook for the team during the first month of the regular season when Jameis Winston will be suspended.